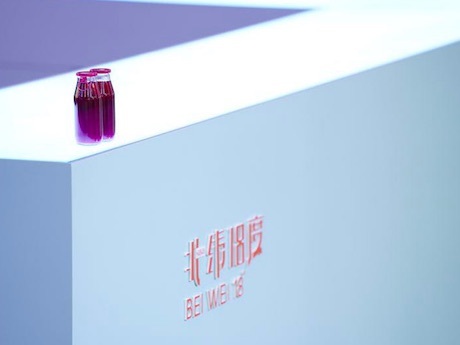 "Dragon fruit juice will officially enter the Chinese market in July"
"This is the time when seasonal fruits enter the market and consumers have a great variety to choose from, but Hainan dragon fruit is still doing quite well overall. The price is quite reasonable." This is according to Michael Gao of Hainan 18 Degrees Northern Latitude Fruit Co., Ltd.
"We sell more than fresh fruit. In July we officially launch dragon fruit juice under our own brand '18 Degrees Northern Latitude". 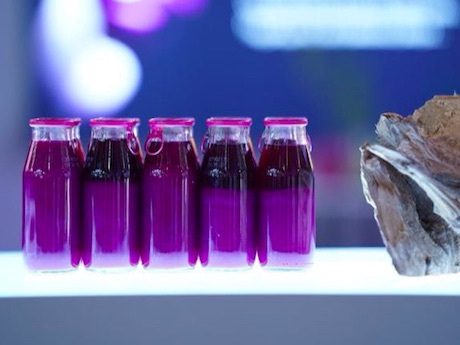 There are several reasons why we decided to produce and promote dragon fruit juice: first, it is a way for us to use fresh dragon fruit with slightly flawed appearance and improve their commercial value. Second, this allows us to let the dragon fruit ripen to a greater degree. Third, this format is more convenient for consumers who wish to enjoy dragon fruit wherever they are. This strengthens the convenience of dragon fruit products. Furthermore, we can provide dragon fruit juice throughout the year and thus easily satisfy market demand." "We mainly target markets and consumer demographics based on the potential consumer recognition of dragon fruit and market demand. We place a particular emphasis on the adult, female consumers. 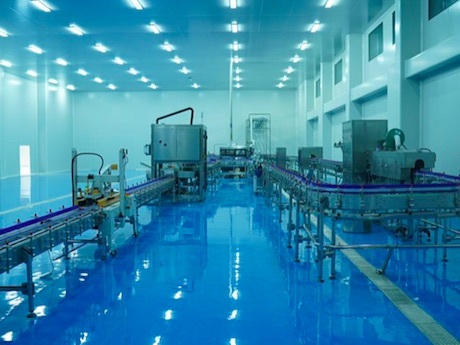 We first promote our products in the Chinese market and when we obtain the relevant certification we will also begin promotional activities in overseas markets." 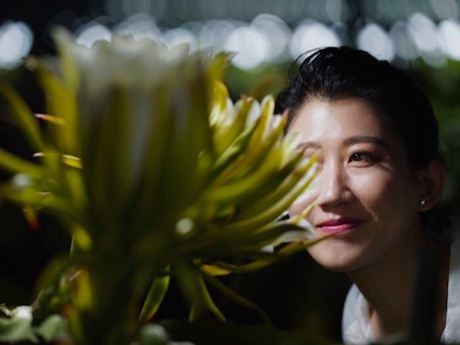 "We firmly believe that we can only develop a sustainable market for our products if we respect and cherish the soil from which we grow our dragon fruit. We were pleased to see in recent years that this attitude spread among our customers. We hope that in the near future more people and more firms will join in this movement so that we can further develop sustainable agriculture in China." 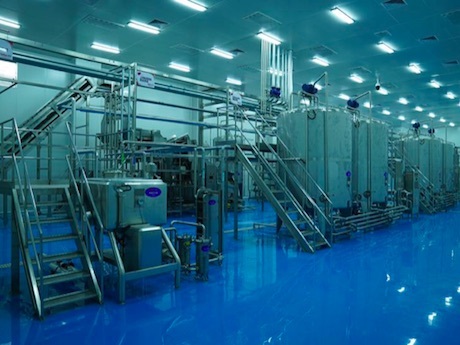 Company Name: Hainan 18 Degrees Northern Latitude Fruit Co., Ltd.